With more than $400 million being invested in 2015, taking the total in the last four years to $1.5 billion, 2016 should be an exciting year for the virtual reality (VR) market. VR start-ups are working harder than ever and with increasing amounts of capital to satisfy their eager consumers. Other the past few months, we’ve seen multiple projects using VR for educational purposes, today we want to focus on the Google Expeditions program. Google launched last September The Expeditions program. This program uses the ‘Google Cardboard’ to allow teachers to take their students on virtual field trips. Most places in the world can be accessed in 360° by using a simple android phones and a Google Cardboard. What better way is there to learn about the Pyramids than actually being there? This is a game-changer for both teaching and since it can allow students to explore places they would otherwise never see. Students often get bored when learning from a textbook but this new VR technology will allow them to witness the great places whilst still learning at the same time making the lesson more engaging. Interesting fact, Google is supplying the service to schools free of charge. Once a school is registered, they will be added to a list that Google chooses from and personally visits to provide the necessary equipment and sufficient training to the teachers. 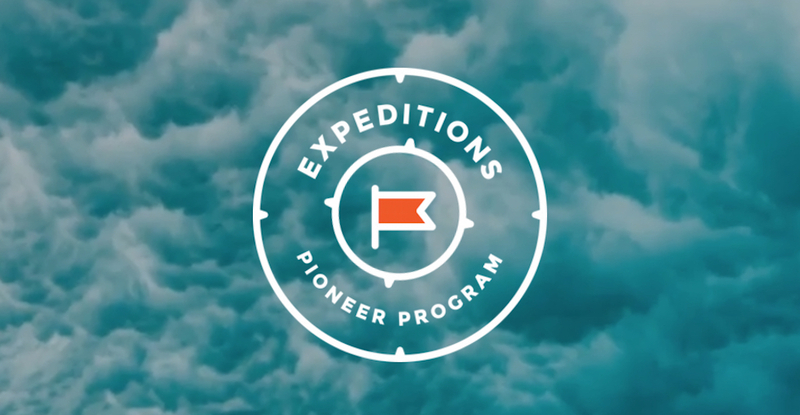 Google recently announced that more than 500,000 students have already taken virtual reality field trips through the Google Expeditions Pioneer Program. For those who haven’t seen it yet, here is the official video of the program. Of course, VR is still in the very early stages of development but it is already having a fantastic impact on education. Classrooms continue to become more dynamic and more enjoyable as these devices become more and more affordable. The future is bright for VR and education. Who knows what the future holds?